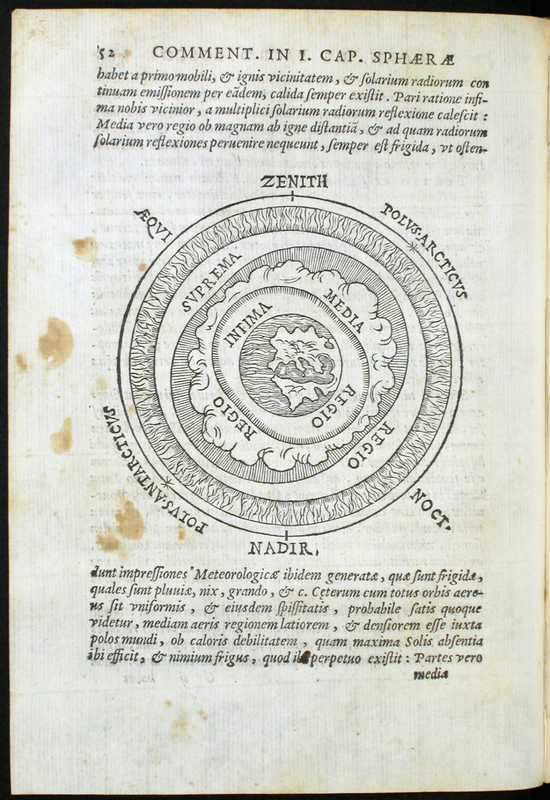 Clavius taught mathematical astronomy in the Rome College (Collegio Romano), the leading Jesuit university in Rome. 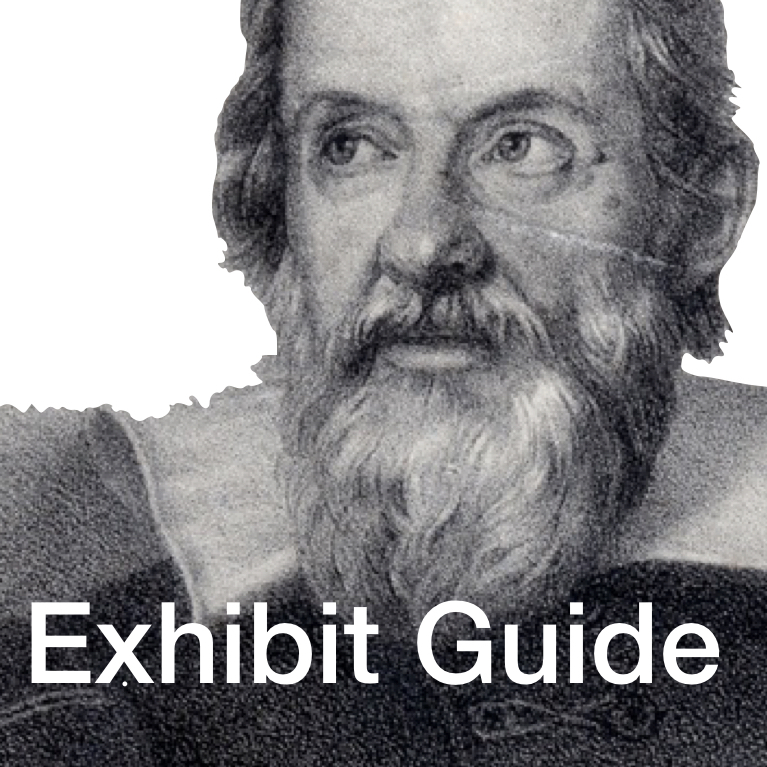 See Three Jesuit Portraits: Loyola, Bellarmine, Clavius. 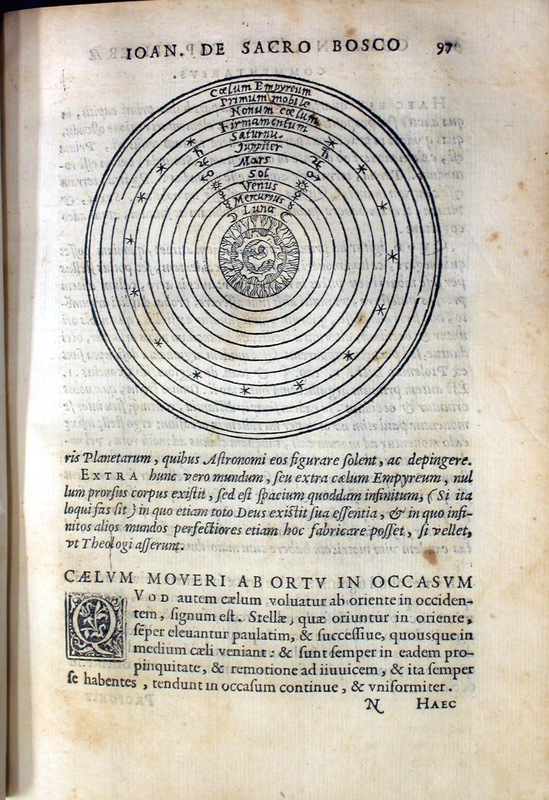 Aristotle did not emphasize mathematics, but Clavius’ lifelong work established mathematics and astronomy as essential areas of study for Jesuit schools. 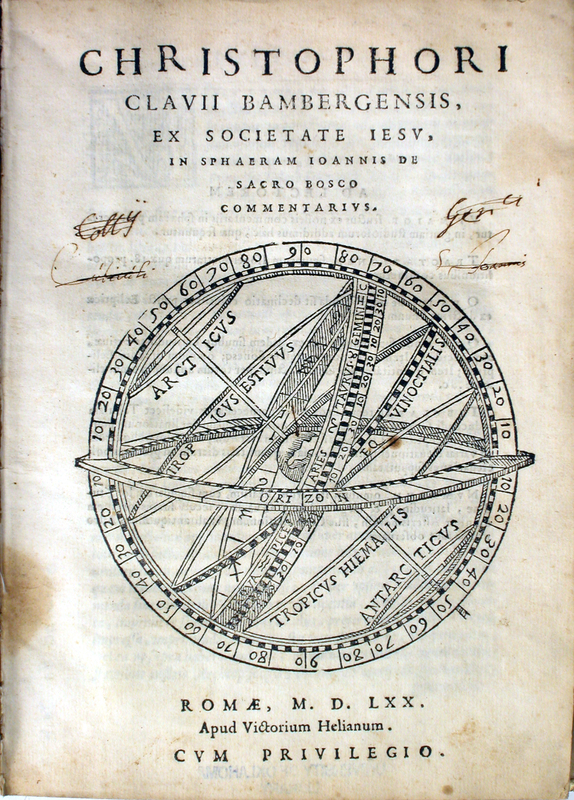 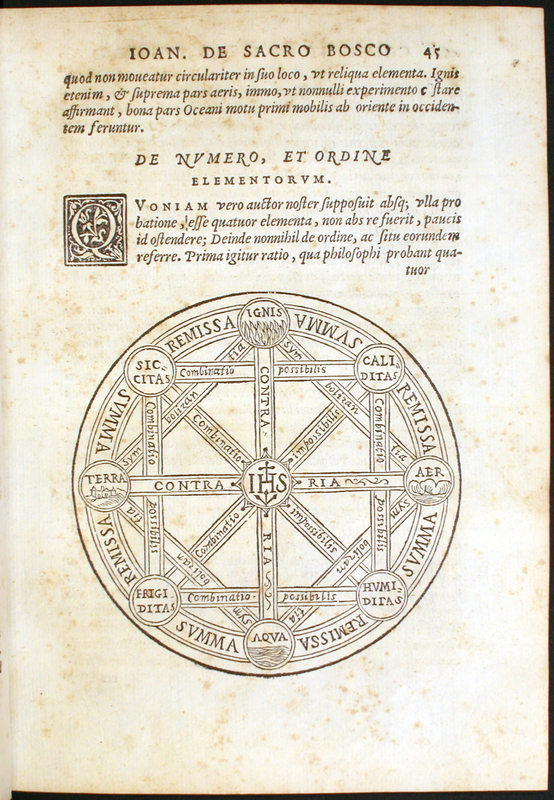 Clavius’ Commentary on Sacrobosco became the standard astronomical text of its time, published in many editions. 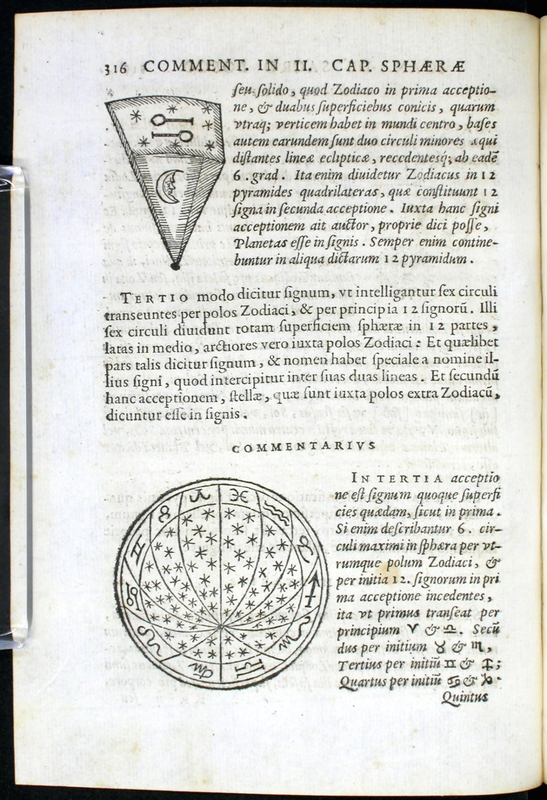 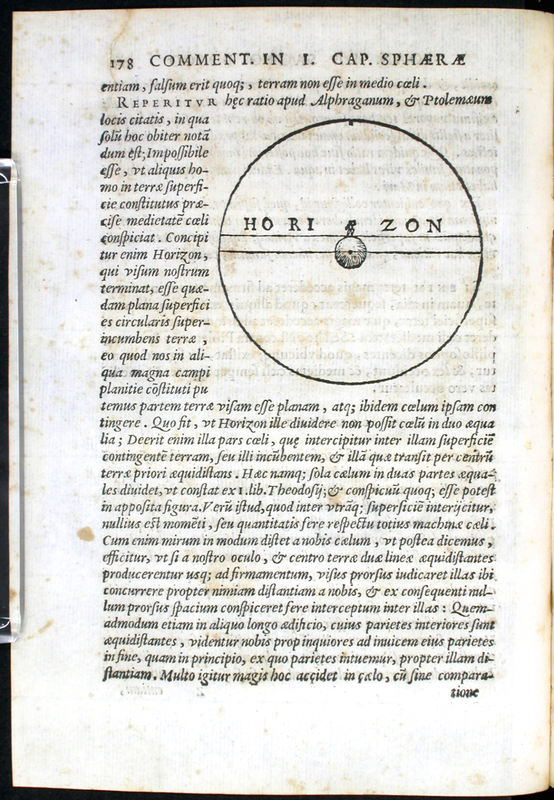 In his 1593 edition, Clavius introduced an additional solid sphere to accommodate a motion attributed to the Earth’s axis by Copernicus.